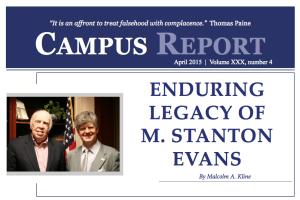 AIA remembers author M. Stanton “Stan the man” Evans, who should never be forgotten, in the latest issue of Accuracy in Academia’s monthly Campus Report newsletter. 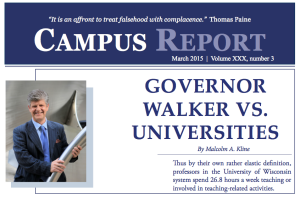 Find out why Scott Walker may be more likely to transform academia than any Republican ever has been, in the latest issue of Accuracy in Academia’s monthly Campus Report newsletter. 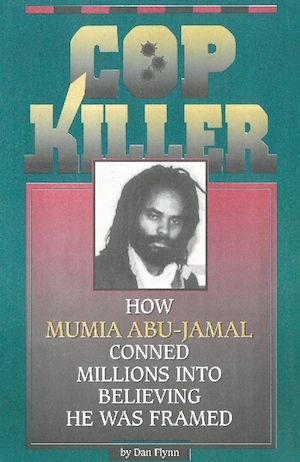 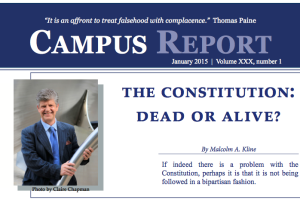 The Constitution: Dead or Alive? 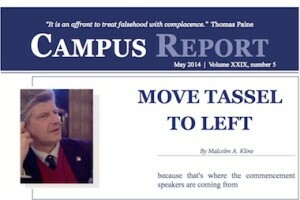 If indeed there is a problem with the Constitution, perhaps it is that it is not being followed in a bipartisan fashion. 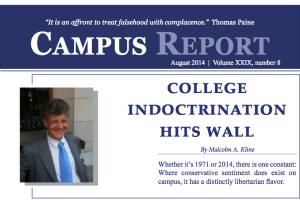 Read about it in the latest issue of Accuracy in Academia’s monthly Campus Report newsletter. 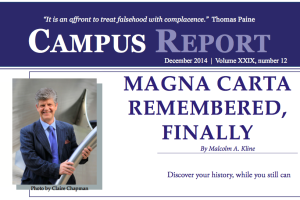 Discover your history before it goes down the Memory Hole in the latest issue of Accuracy in Academia’s monthly Campus Report newsletter. 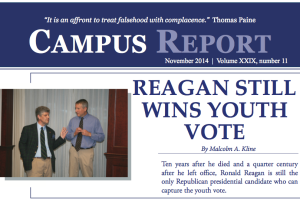 Find out how the only Republican who can still capture the youth vote does so without social media in the latest issue of Accuracy in Academia’s monthly Campus Report. 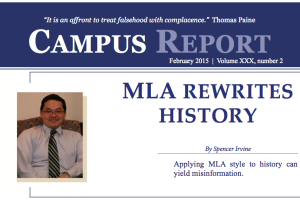 See how students test out on civics vis’ a vis’ The Three Stooges in the latest issue of Accuracy in Academia’s monthly Campus Report newsletter. 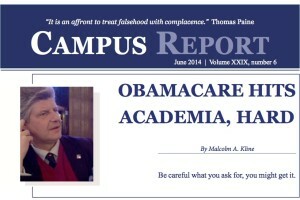 In the latest issue of Accuracy in Academia’s monthly Campus Report newsletter, read about how Obamacare is not only hitting college students with higher health care costs. 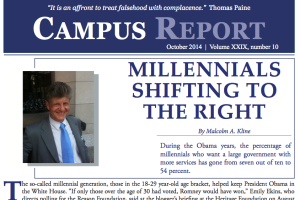 Read the prequel to Condoleezza Rice’s withdrawal from Rutgers’ commencement.